Pauter's rods are some of the lightest available for the S14 engine. Their unique single rib design E-4340 chrome-moly forged rod allows for a rod that is typically stronger and lighter than OEM. Overall the clean, windage-reducing design and strength of Pauter rods has proven popular with racers, and their quality and finish has resulted in many satisfied customers. These rods weigh 598 Grams, while factory Rods weigh approximately 656 Grams. Keep us in mind: we are a full engine and machine shop and can provide any high performance services you require. 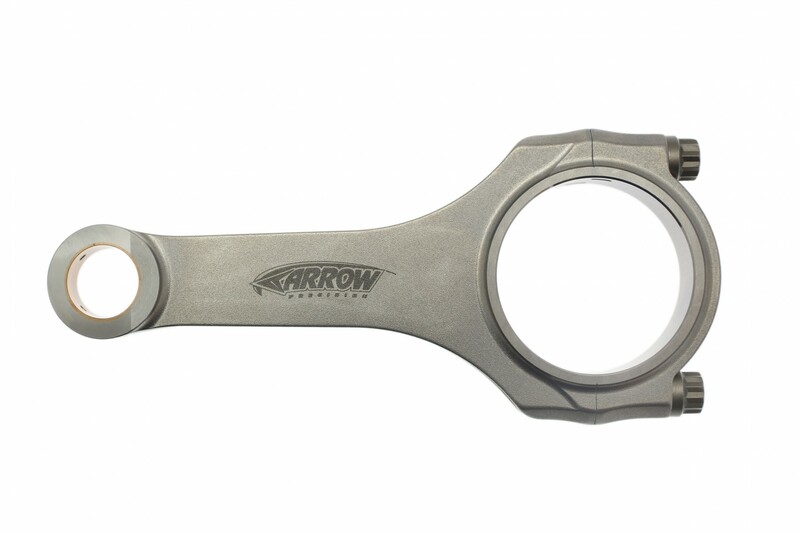 Arrow Precision Connecting Rod (Cosworth YB) – Finest S14 Rods in the world. 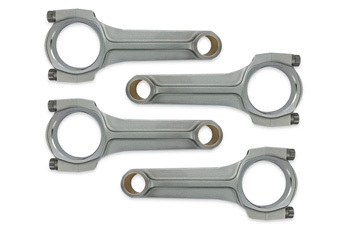 SP Components Forged Connecting Rod Set (BMW S14) – Excelent quality, excelent price!